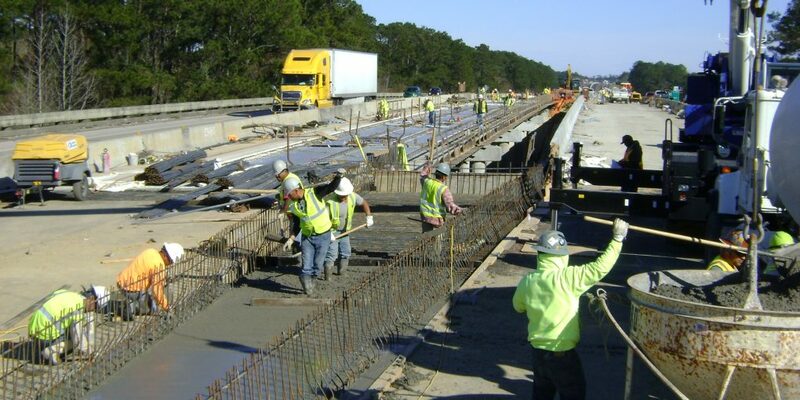 Louisiana’s Secretary of Transportation and Development is calling for greater support from lawmakers to fix the state’s roads and bridges. Secretary Shawn Wilson said in a November 22 column in The Advocate the state’s economic future relies on a quality transportation network. If we want our economy and quality of life to be competitive with other states for our citizens and visitors, we must provide a safe, effective and efficient roadway system. We agree. It’s time for lawmakers to take action and pass a plan to fix our state’s roads and bridges.